“Here! Page 3,894 of the requirements document, how did we miss it? Good design meets end-user need. Bad design wastes time and money. The difference is not about requirements. Requirements are your great, grandparent’s design directive. Effective design is about empathy and to understand empathy you need to understand the user story requirement. Whether the user had to sit through a presentation, scour documentation, search software, or fumble through a webpage on their smart phone, bad design creates bad feelings. A requirements document is not a quality design tool. 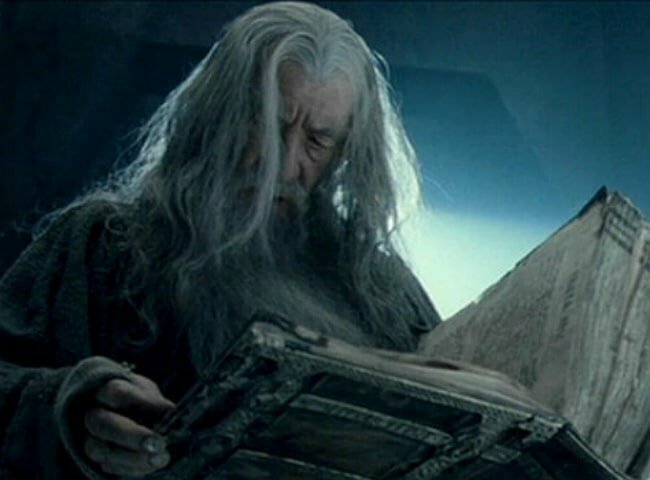 Comprehensive Documentation … You Shall Not Pass! More documentation takes more time away from delivering a work solutions. In an Agile project, the User Story replaces exhaustive, front-end documentation to capture user requirements throughout the project life cycle. In the late 1990s, Kent Beck introduced the User Story in Extreme Programming (XP) development method. 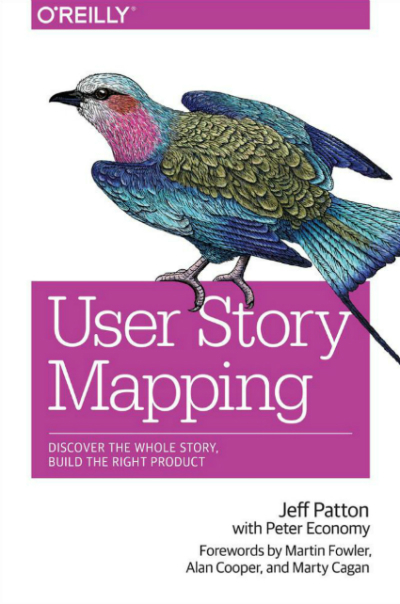 A User Story acts as a place-holder for a conversation to gain shared understanding As digestible requirements in a simple and clear description, every story supports an end-user task, in their environment, to meet their need. Bad design frustrates. A User Story is goal-oriented design that enables. In simple language, between one to two sentences, a view of a story provides collective insight to the entire development team uniquely informed by the entire development solution. Each insight as valid to hear and articulate for the design solution. The brilliance of a user story lies in simplicity. If there is no definable linkage to a goal or user activity then ask “why?”. User stories focus on functionality and end-user value as money spent on the wrong development only succeeds to spend money. A User Story is simple to reference and remains convenient to a host of design possibility. 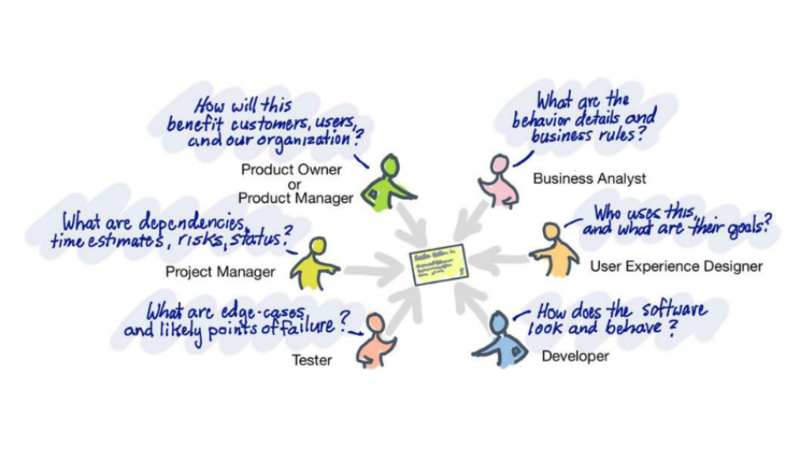 A User Story focuses all product development effort meet end-user value. Where 100-page requirement documents arrive as an artifact, User Story cards become conversations. Move from a requirement tome that you file away and move towards a User Story narrative that welcomes change to remain relevant to the end user, your market, and your financial health.